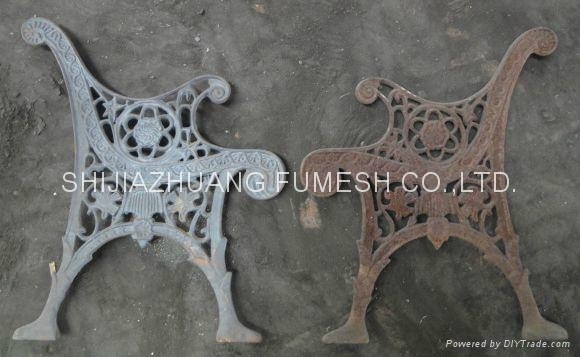 Park bench - China - FUMESH ORNAMENT AND DECORATION CO.,LTD. 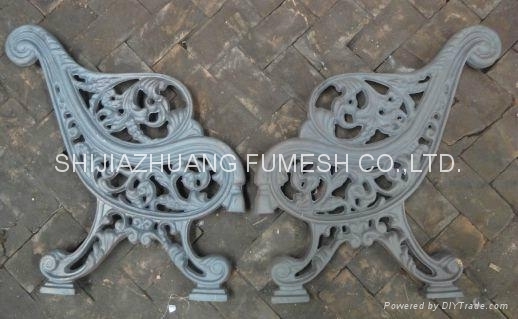 Cast iron park bench with good quality, you may order legs only or with suit slats. 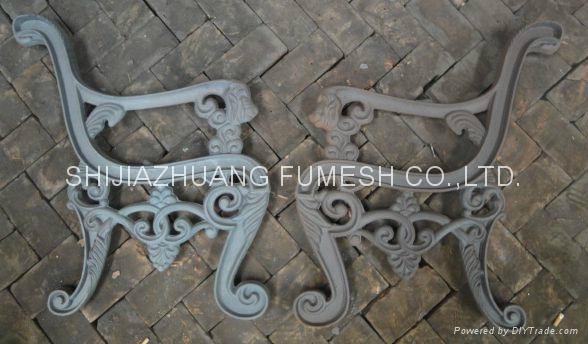 And we may custom for you according to your drawing and sample.